The First Squad reports an arrest for Criminal Possession of a Weapon on Monday, October 7, 2013 at 11:20 P.M. in Rockville Centre. Rockville Centre, NY - October 8th, 2013 - The First Squad reports an arrest for Criminal Possession of a Weapon on Monday, October 7, 2013 at 11:20 P.M. in Rockville Centre. According to detectives, Christopher A. Betty, 45, of 146 Madison Avenue, Freeport was driving eastbound on Sunrise Highway when he was stopped by Rockville Centre Police for a defective tail light. During the traffic stop Betty was found to be in possession of a loaded semi automatic handgun. He was placed under arrest without incident. Betty is charged with Criminal Possession of a Weapon 2nd degree, Criminal Possession of a Weapon 3rd degree, Aggravated Unlicensed Operation of a Vehicle 3rd degree and multiple Vehicle and Traffic Law violations. He will be arraigned on Tuesday, October 08, 2013 at First District Court in Hempstead. 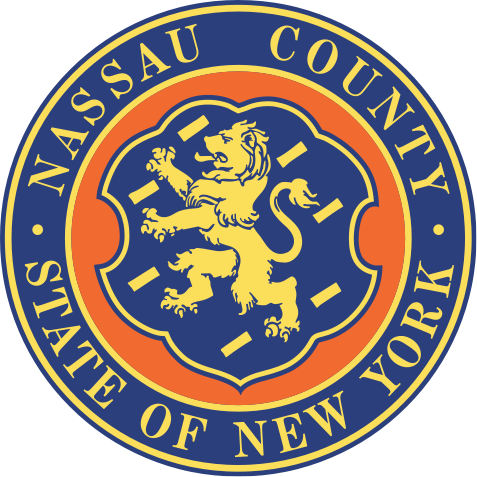 Subject: LongIsland.com - Your Name sent you Article details of "Nassau County Police Dept: Arrest for Criminal Possession of a Weapon Made"